Our March roared into being, tossing its windswept mane of snow hither and yon. Three straight weeks of nor'easters was enough to make even the biggest fan of winter frustrated and longing for spring. I worried for my hydrangeas and forsythias; they had been teased by February's warm spells, would their tender buds survive? 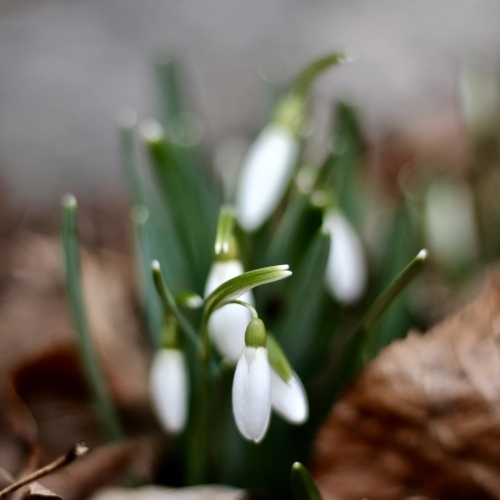 And what of the snow drops? Would they make an appearance this year? I should never have doubted their resilience. 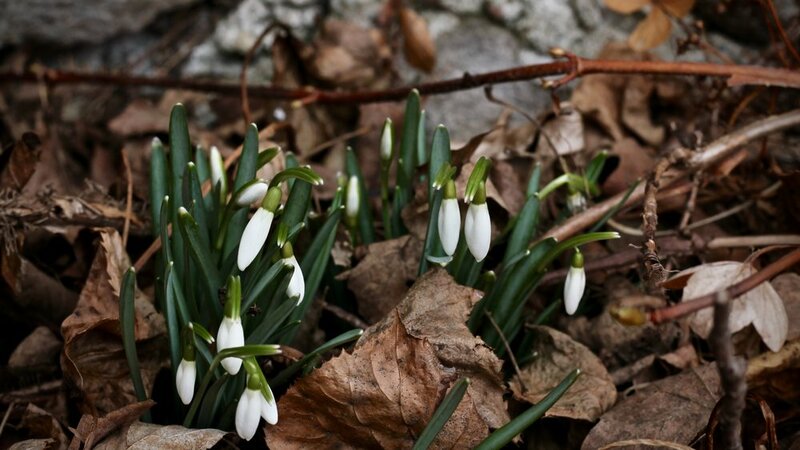 In a quiet corner of our yard, nearly buried beneath a leafy mulch, tiny mushrooms and snowdrops greeted me yesterday, reminding me of why spring is hailed as the season of renewal and fresh awakenings. 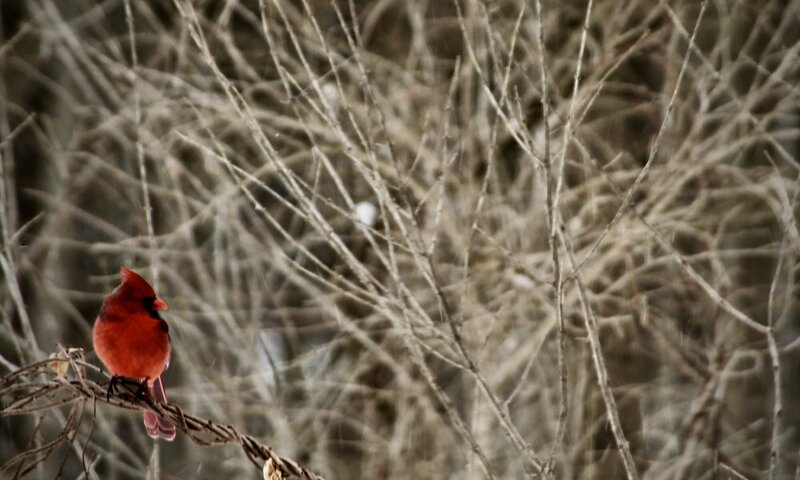 "Yes," they seemed to say to my snow-weary soul, "Yes, spring is coming, it is nearly here."